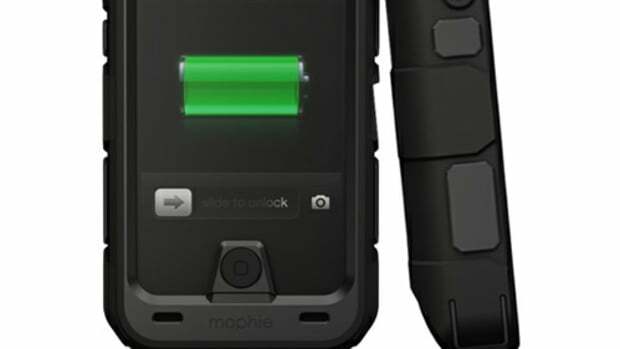 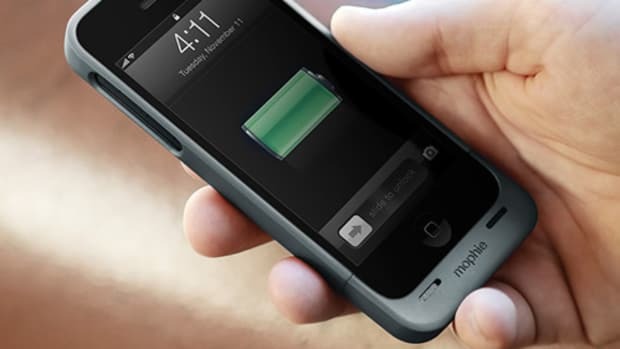 Mophie adds a much-needed feature to its popular battery cases, built-in onboard storage. 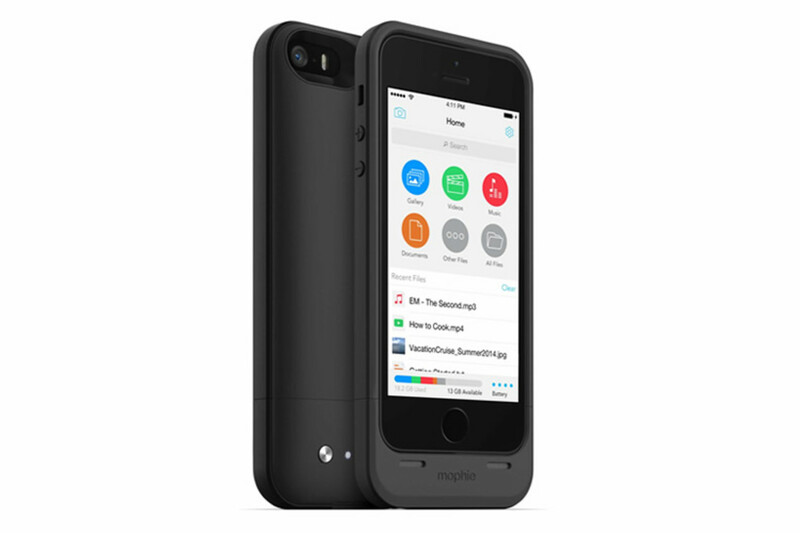 Available in 16GB or 32GB, the Space Pack lets you store all your photos and files while also doubling the battery life of your phone. 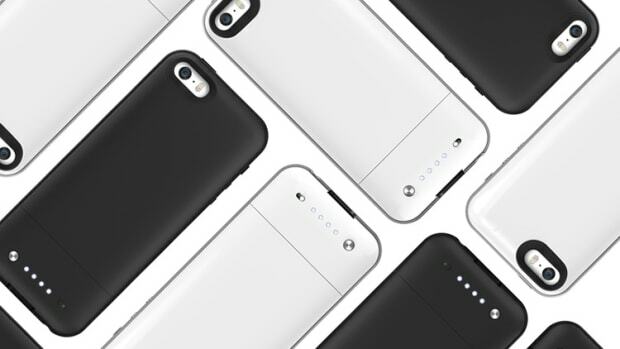 Additionally, the Space Pack has Airdrop compatibility for file sharing, AirPlay compatibility, and all your music and movies can be played right off of the Space Pack.